That means setting a festive table. 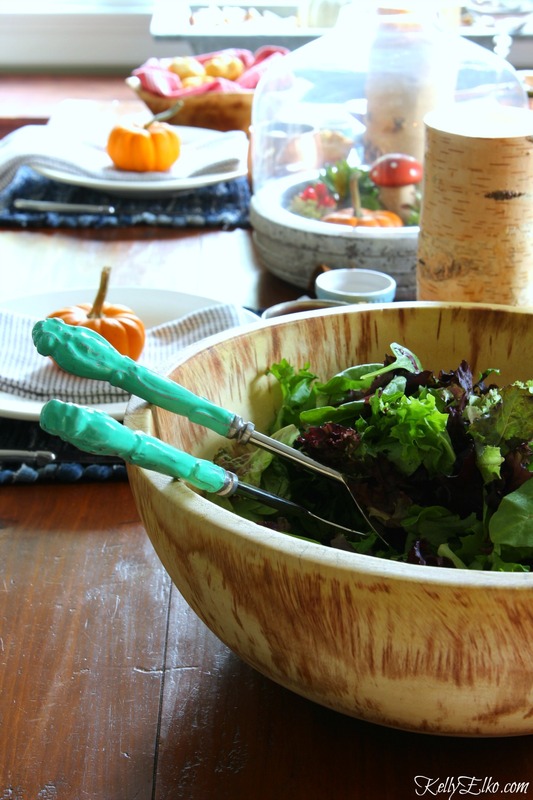 This year, I’m all over natural wood bowls and trays and everything copper. 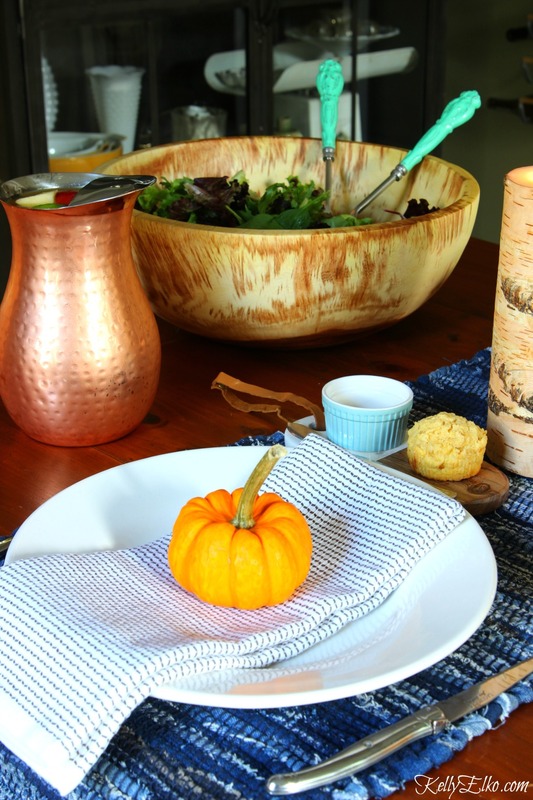 Here’s how I set my fall wood and copper tablescape full of texture. 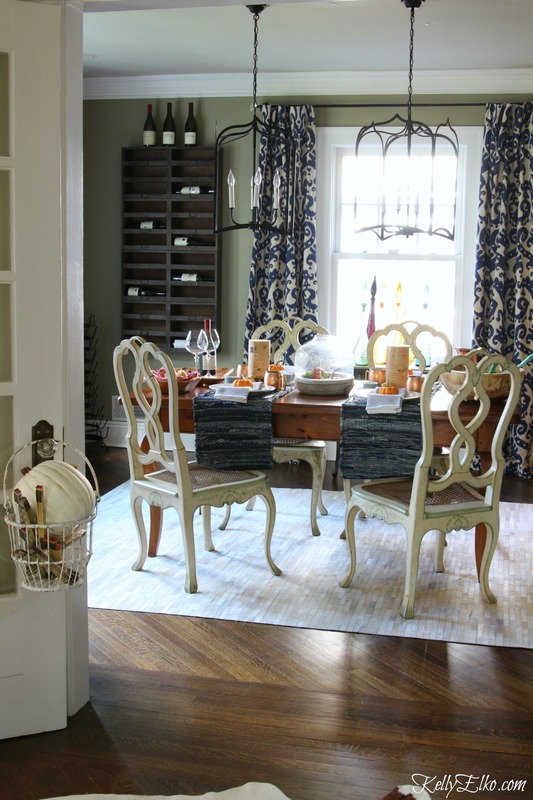 If you missed it, make sure to check out my full fall home tour here. Who says a table runner has to run down the length of a table? 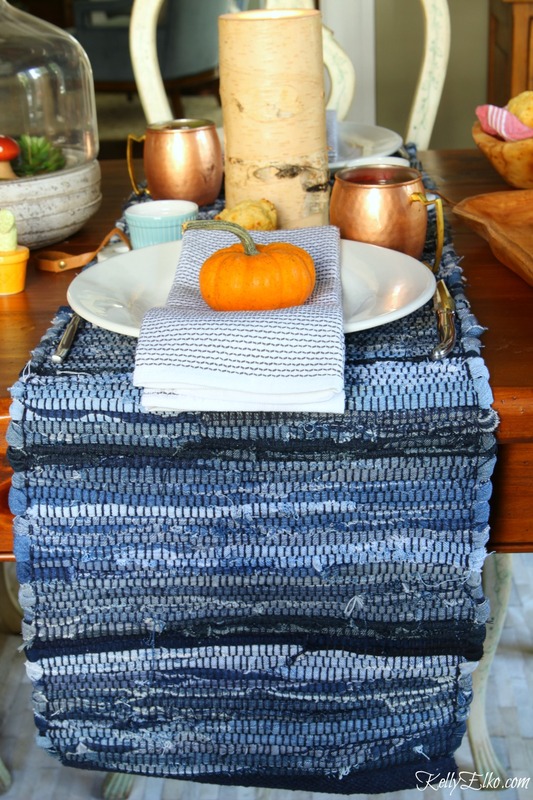 I threw tradition to the wind and put two nubby blue table runners across the width of the table – an unexpected swap of the usual place mats. I’m going all 1970’s with lots of wood bowls and trays. 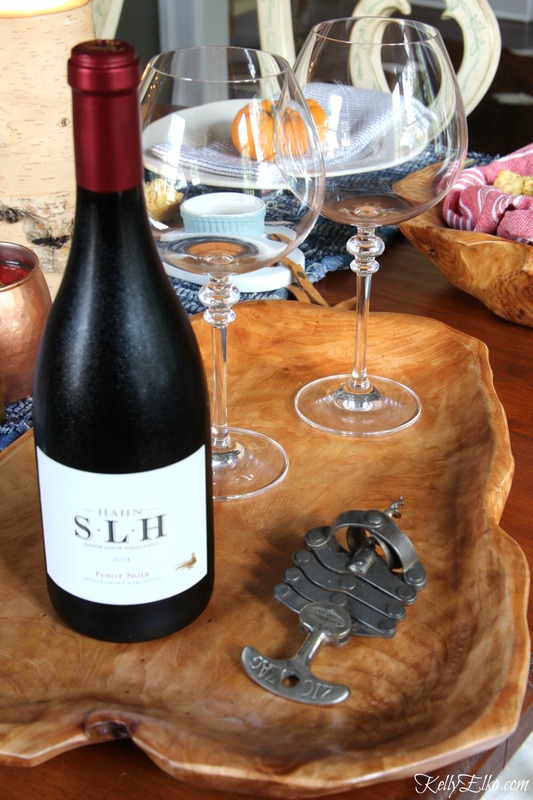 I love using trays to corral things and the wine, glasses and vintage corkscrew are ready to be enjoyed. Dish towels make the perfect napkins. Perch a mini pumpkin on top for a simple place setting. 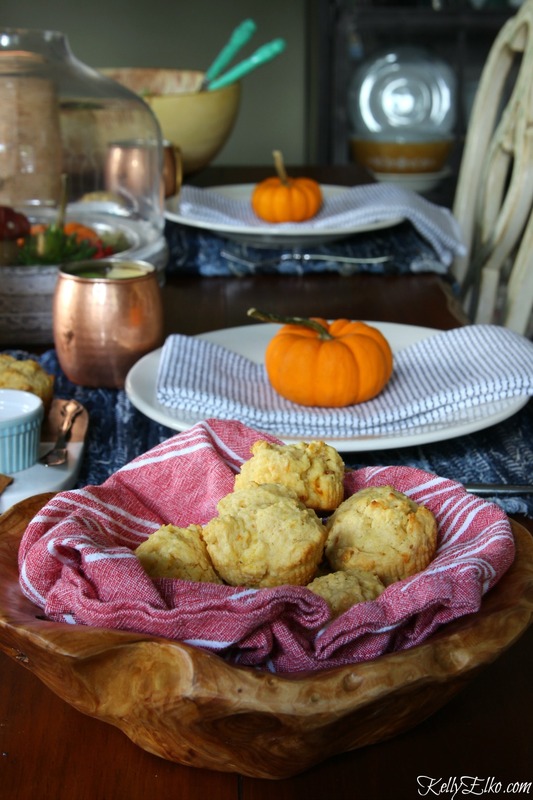 Turn them into Thankful Pumpkins at the end of the meal. 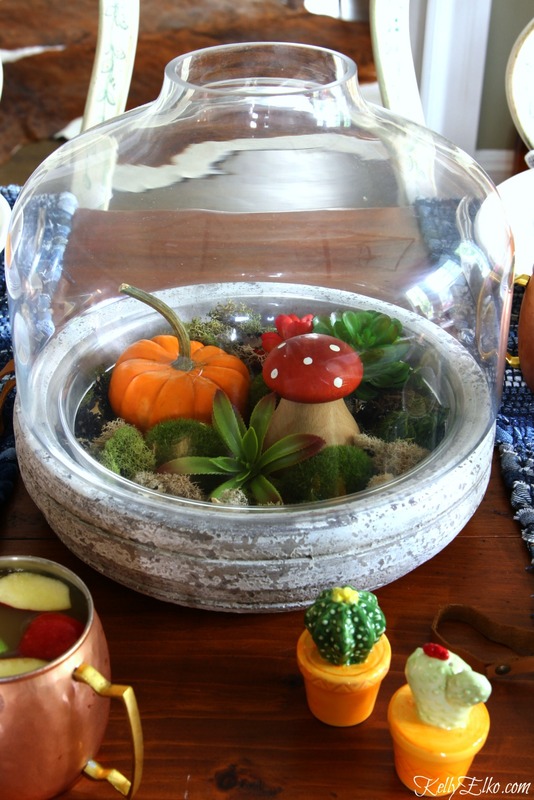 My fall terrarium is filled with moss and the world’s cutest little mushroom nutcracker. All that’s missing are the fairies. 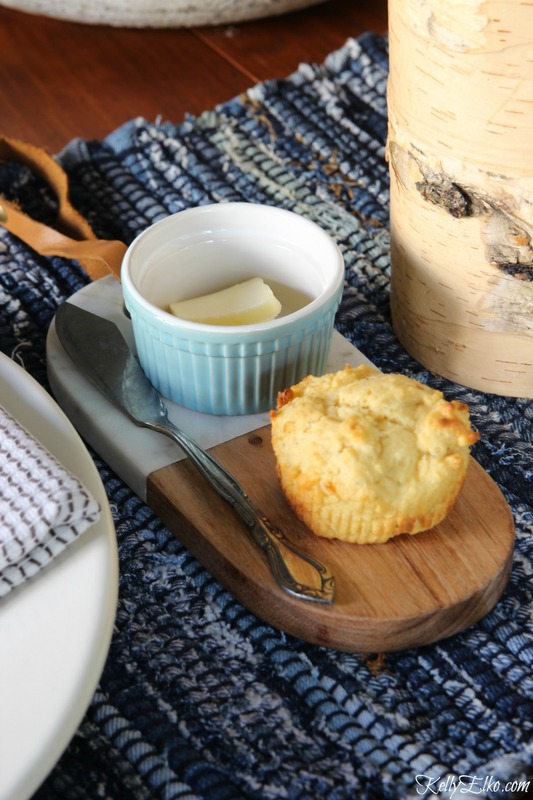 It’s all in the details and some of my favorites include copper moscow mule mugs filled with cider, cacti salt and pepper shakers and the cutest mini bread and butter trays complete with a vintage butter knife at each place setting. What are you waiting for? Pull up a chair and pass the bread. I love the wood wall wine cubbies and pieced cowhide rug but changes are coming to my dining room soon. I’m beyond excited to give the space a little facelift with the most amazing new chairs coming soon. In the meantime, let’s eat. Love it! I absolutely am in love with copper as well. Such a great idea to turn the runner around. Have a fantastic day! 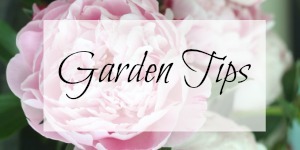 Thanks Hope – every once in awhile I come up with a good idea! ha! love the toadstool and pumpkin centerpiece! Isn’t that little mushroom the cutest! It’s so you! Very nice! I really can’t pick a favorite thing today. The nubby runner has to be something I really enjoyed, tho. Thanks! 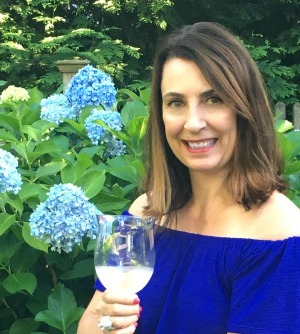 Thanks you Karen – I really am loving blue lately! I have followed your posts for some time snd loved Eclectically Vintage. The new site is so covered up with ads that it is virtually unusable. Unsubscribing now ……. Thanks Cindy – hope you’re having a great day! Where did you get your blue and white curtains? I live the pattern. Love it, all that texture, wood and copper looks great.The colors are groovy/ hip or is that 60’s? Anyway it is a lovely place to eat. I love throwing traditional style to the wind. Really love the look you have created. Especially the mini pumpkins at each place. Stealing that idea for my Tday! I’ll save a mini pumpkin for you!